Post this development, it focused on trading and broking segment particularly for High Net worth clients. Further, in order to target new HNI & retail customers and to expand our business operations, it has setup branches in New Delhi and Noida. The company currently has a network of around 5 sub brokers and 173 Authorised persons in BSE and 03 sub brokers and 163 Authorized persons in NSE all over India. 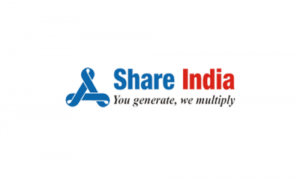 Share India Securities IPO allotment status is now available on Bigshare Services' website. Click on this link to get allotment status. What is the GMP on this? Is this a good investment?